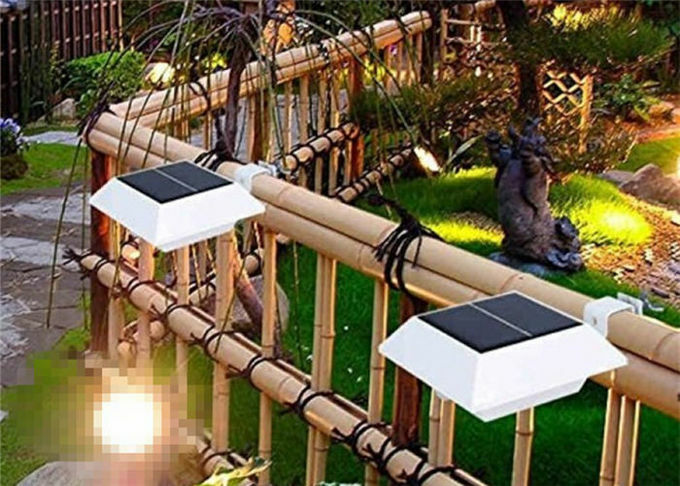 Illuminate your deck or patio with this solar powered light. Install on fencing, deck rails or steps to provide light where you need it most. Durable plastic construction, ribbed plastic lens, in a black finish. 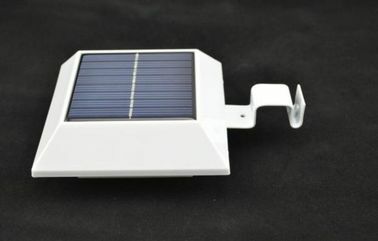 Solar rechargeable battery included.